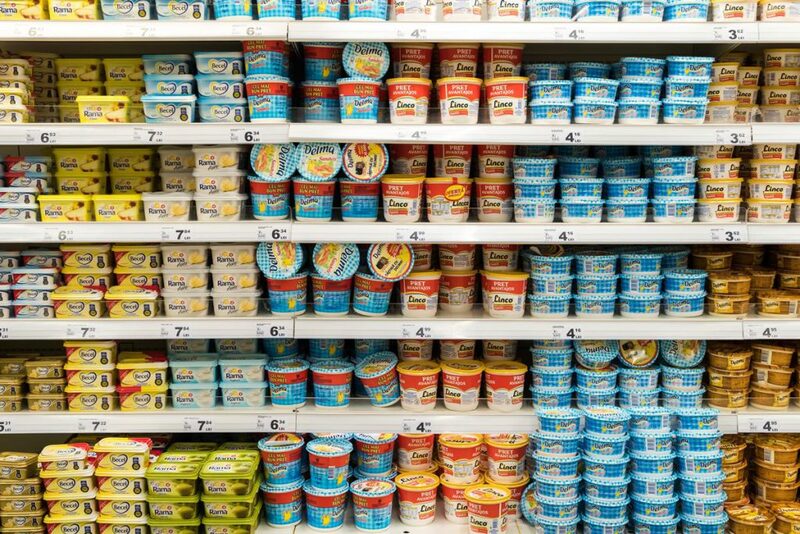 In France from January 1, the labelling of the origin of meat in ready meals, milk in bottles and cartons of milk and milk in dairy products became mandatory. 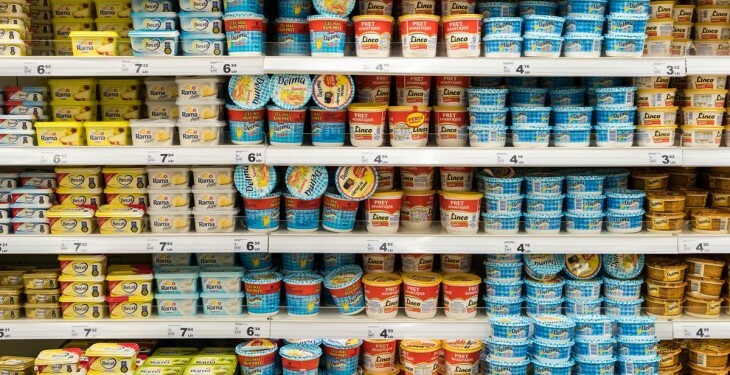 In August of last year, France cleared the way for the introduction of the labelling measures. This measure is being implemented initially on an experimental basis for two years, following discussions successfully conducted by Stéphane Le Foll, the French Minister for Agriculture, with the European Commission. The French Ministry for Agriculture has said that this is a major opportunity to ensure the recognition of the quality of agricultural and agri-food products. Under the new rules, consumers will see on the packaging of milk and meat products the countries of birth, breeding and slaughtering of animals for meat or collecting and packaging or processing for milk. If the birth, breeding and slaughter have taken place in the same country, the only indication needed is ‘origin: (name of the country concerned)’ on the label, according to the French government. Furthermore, the presence of GMOs (genetically modified organisms) in one of the ingredients must also be obligatorily mentioned under the new labelling rules. Under the new rules, it is mandatory to indicate the country of origin or place of provenance of a food when, in the absence of such information, the consumer could be misled as to the country of origin or actual provenance of the product. The labelling of the origin of fresh meat is already mandatory in France and it has a special label for meats that originate in France since 2014. This label guarantees origin and traceability in order to enhance the products for consumers. The French government said that the label, ‘Viandes de France’, is a concrete expression of the commitment of the players in the sector (pork, poultry, rabbit, beef, horse, sheep and goat) for a food of trust based on origin, know-how and good practices .